Bitcoin and cryptocurrency have been around for years, but have only recently surged in value enough to gain the attention of mainstream media and major investors. While the whole idea of cryptocurrencies can be confusing for most, but this is absolutely the right time to start doing your own research and learn how you too can capitalize on what could very well be the future of money as we know it. Bitcoin (BTC), Ethereum (ETH), LiteCoin (LTC), Ripple (XRP), are just a few of the biggest names in cryptocurrency that you should become familiar with. Study up and here’s hoping that you will not look back years from now and kick yourself for not getting involved. Coinbase – This is probably the most widely used Bitcoin wallet and website where you can easily buy and sell Bitcoin, Litecoin and Ethereum. Additionally, if you are interested in how you can get involved with a system that can help you grow your Bitcoin, contact me anytime. Has your website been hacked? If so, and you rely on your website to generate income, then you have a very serious problem. Not only can a hacked website result in a direct loss of profits, but it can also do damage to both the visitors who attempt to visit your site, as well as your own reputation. I’ve been plagued by hackers for many years now and am now thankfully hacker free as of the time of this podcast. Websites that are built upon content management system platforms such as wordpress are particularly susceptible to hackers because hackers have identified specific vulnerabilities that can give them access to any site built upon that platform. If your website has been hacked, this episode may prove very helpful to you. I outline the steps I have personally taken to un-hack my sites, including switching to SiteGround, the most secure and reliable web host I have found without breaking the bank. Have you been hacked? Want to vent about it? Leave a comment on this episode or reach out directly if you need personal guidance, direction, or consulting to help resolve your situation. This episode is all about the power of podcasting. What is a podcast? Why should you care? How can podcasting boost or enhance your business or brand? What is needed to create a podcast? What is needed to start a podcast? A microphone to record audio. Yes, this can be as basic as your built-in microphone on your computer or smartphone, but better quality audio will result in a better experience for your listeners. The ATR2100 (my affiliate link) is a great microphone. This is the one I use because it has high quality sound at a fraction of what other professional microphones cost. Of course you will need a device to record the audio. This could be your computer, smartphone, or even a recorded webinar system. If you will be recording and editing your podcast directly on your iPhone or iPad, the Bossjock app is the way to go. If you will be using your PC or Mac computer, there are several great options out there for doing so (Audacity is a great free audio recording/editing program). Though a website is not essential for launching a podcast, I would strongly recommend one as it’s extremely useful to have a place you can post show notes about each episode, which will in turn help your show gain exposure in the search engines. A website also provides the opportunity for you to interact and capture the contact information of your audience. For website hosting I recommend SiteGround (my affiliate link). Capture the contact information of your audience and website visitors, because the money is in the list. Email marketing and text message marketing are essential (listen to episode 008 where we talk about text message marketing). Audio file hosting – There are several different podcast hosting providers, but I prefer Libsyn. Of course, if you would prefer to have someone else create and manage your podcast for you, contact me as I am now offering podcast production and consulting services. Thanks for listening and I look forward to hearing from you. 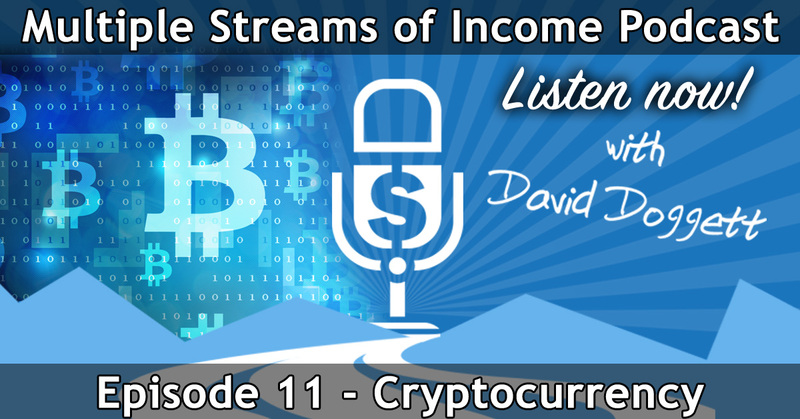 In this episode host David Doggett again goes solo, further discussing his own personal multiple streams of income. From his very early Internet development days, to creating his own web and video development company, Dave explains how he became an entrepreneur and generates income to support himself and his family. 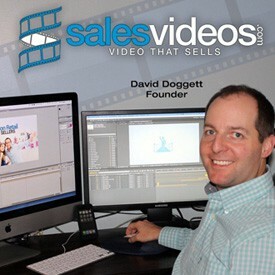 DaveDoggett.com – My personal website portal. 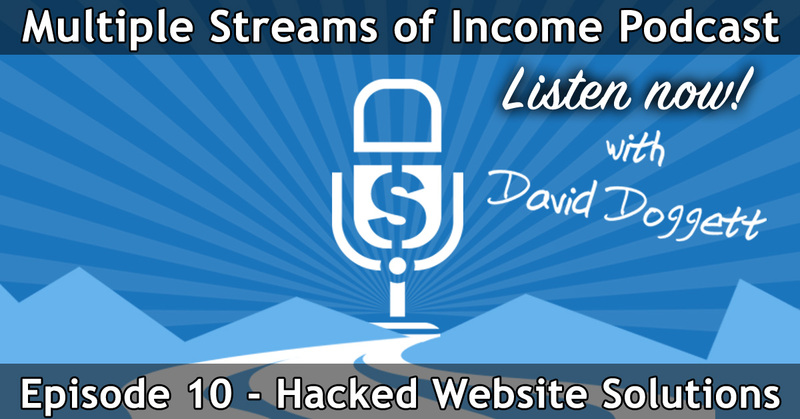 In this episode host David Doggett goes solo, discussing his own personal multiple streams of income. From his very early days of delivering newspapers after school, to creating his own web and video development company, Dave explains how he became an entrepreneur and generates income to support himself and his family. Welcome to episode three of the Multiple Streams of Income Podcast. In this episode my guest is Ken Newton, C.O.O. of Financial Halo, a revolutionary company and business opportunity providing multiple streams of income under one roof. Ken’s early years included 12 years with the 1st Special Forces Group (ABN), 20th Special Forces Group. He returned to his home and, securing insurance and investment credentials, established a financial planning business that targeted the self-employed business owner. 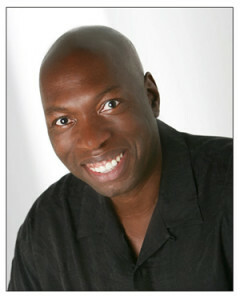 He soon founded Entrepreneur Development Group, a seminar company designed to promote self-employment. Ken discusses his extensive experience in the business world which has led him to his position at Financial Halo. As of the time of this recording, Financial Halo is in it’s pre-launch phase and is currently looking to align with industry leaders. 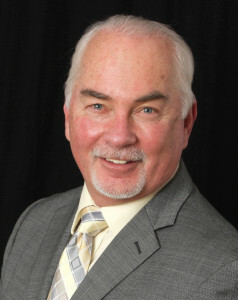 If you are a leader and are looking to team up with Financial Halo, contact Ken directly at ken [at] financialhalo.com. 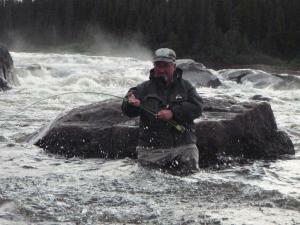 Be sure to tell Ken that you heard him on The Multiple Streams of Income Podcast! Welcome to episode two of the Multiple Streams of Income Podcast. 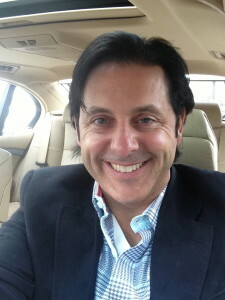 In this episode my guest is Eric Dalius, a very successful self-made entrepreneur. A repeat client of my professional video development services, Eric is an online marketing “machine” who truly understands what it takes to succeed. Eric explains the benefits of network marketing/relationship marketing. Eric started his career off in corporate America but soon realized the leverage of the home business industry and quickly made a name for himself. Eric also owns the Million Dollar Marketing Network, a website and resource for anyone with a business idea who wants to explore teaming up with Eric to take their business to the next level. You can connect with Eric on social media at https://msipodcast.com/makingmlmmillions. This is the very first episode of the Multiple Streams of Income Podcast! Do you currently rely on one single source of income? What if you suddenly lost your job? In these very uncertain times, we hear regularly about large companies downsizing and laying off hundreds or even thousands of employees. How stressful would your life become if you were suddenly unemployed tomorrow? How long could you afford to live your current lifestyle? Would you have to vacate or sell your home? Does the thought of losing your sole source of income strike fear deep within you? What if you could have a backup, or better yet, multiple backup sources (or streams) of income? How much better would you sleep knowing that you had multiple income streams? 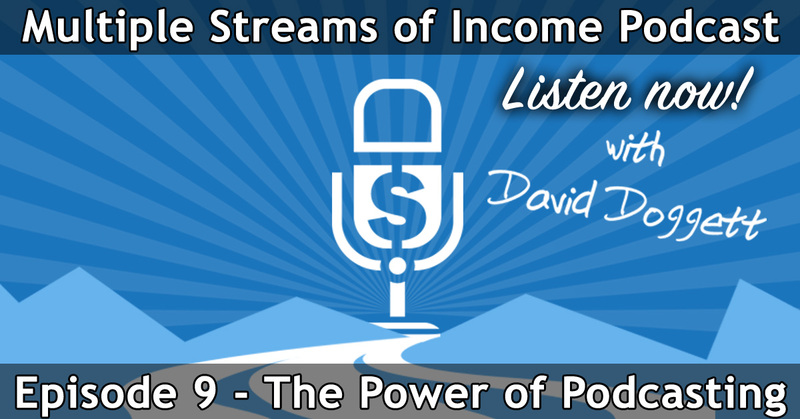 Welcome to the Multiple Streams of Income Podcast! Listen and explore the very real possibility of creating multiple streams of income of your very own! 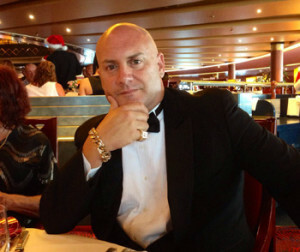 In this the very first episode of the podcast, I briefly introduce the show and then I connect with a multiple streams of income veteran and marketing guru, and longtime client/friend of mine, Darren Gaudry. 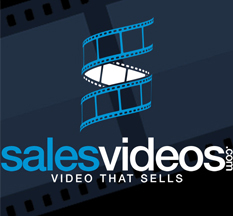 Darren was my first client who truly understood the power of a professionally produced sales video, generating incredible income leveraging the power of marketing online, as far back as the 1990’s. Thanks for tuning into the first episode of the Multiple Streams of Income Podcast. If you enjoy the show, please subscribe on iTunes or Stitcher using the links on the right side of the site. Additionally, if you have any tips, suggestions, or comments about this episode, please be sure to leave them below in a the comment section of this post.